The Amateur Radio station aboard the International Space Station is known as the ARISS program – Amateur Radio on the International Space Station. Many astronauts and cosmonauts have amateur radio licenses. Amateurs from the ISS partner countries, in the USA, Russia, Japan, Europe and Canada, have set up the ARISS program to foster amateur radio communications between the astronauts and cosmonauts who reside on the station and stations on the ground. ARISS was the first amateur radio projects to gain access to the International Space Station as it helps NASA fulfill Science, Technology, Engineering, and Math (STEM) goals for education. 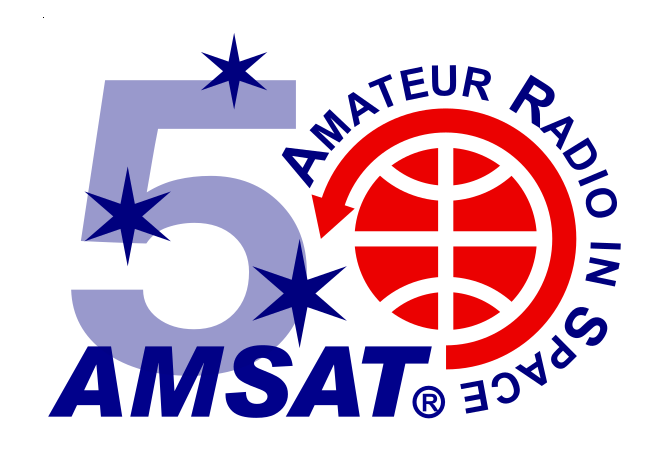 ARISS is an international educational outreach program partnering the participating space agencies, NASA, Russian Space Agency, ESA, CNES, JAXA, and CSA, with the AMSAT, ARRL, and IARU organizations from participating countries. ARISS offers an opportunity for students to experience the excitement of Amateur Radio by talking directly with crewmembers on-board the International Space Station. Teachers, parents and communities see, first hand, how Amateur Radio and crew members on ISS can energize youngsters’ interest in science, technology, and learning. In the current launch environment. The ARISS amateur radio gear on the ISS provides added value in its STEM educational mission. The beneficial side effect for Amateur Radio operators is that the ARISS station remains available for general amateur radio usage when it is not engaged in educational contacts. Mode V APRS (Worldwide APRS Digipeater) Most common operating mode. Mode U APRS (Worldwide APRS Digipeater) Rarely used. Mode V/V Crew Contact (Regions 2 & 3) Rarely used. Mode V/V Crew Contact (Region 1) Rarely used. Mode U/V FM Voice Repeater Worldwide Rarely used. Mode V SSTV Imaging Ocassionally used. Click to find the latest status of ARISS radios aboard the ISS.